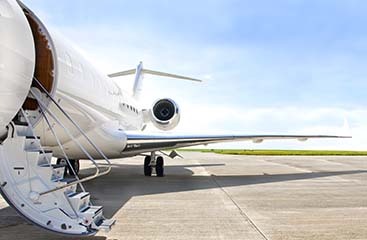 When planning your Florida rip, contact All Star Transportation. Their affordable tours can show you everything from the ocean to Disneyworld. 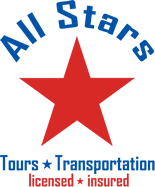 All Stars Tours and Transportation offers professional tours such as a boat taxi, an airboat everglades tour, Miami city tour and more. 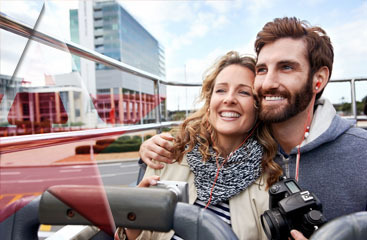 To browse the many adventures visit www.ftlauderdale-airportshuttle.com.